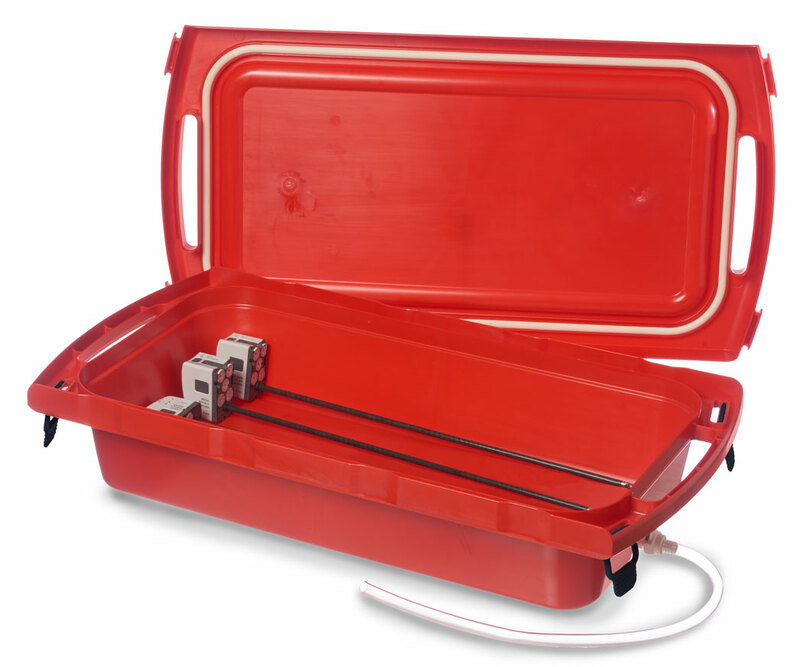 With InstruSafe’s XL Transport Container, the cleaning process for da Vinci and other laparoscopic instruments can now start in the O.R. for more efficient and safe reprocessing and transport. 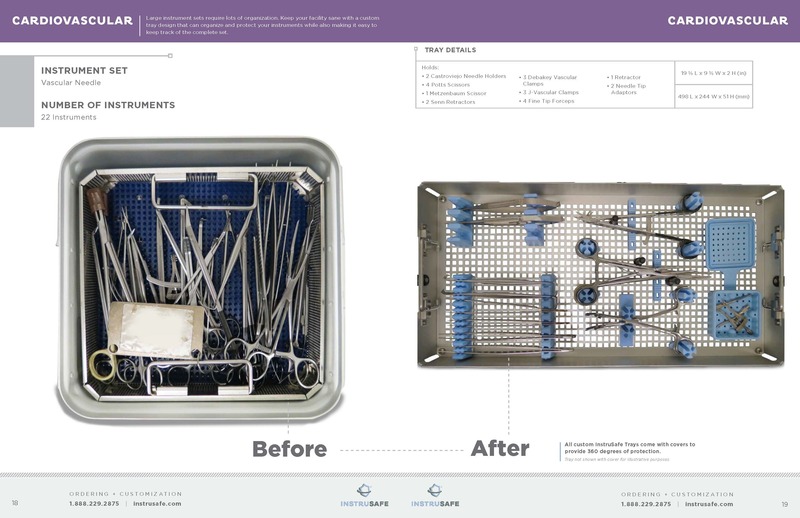 We continue to invest in protecting our surgical instrument sets with InstruSafe because their customized trays have enabled us to keep expensive instruments — from ridged laparoscopic scopes to small delicate instrument sets — organized and safe while ensuring effective sterilization. InstruSafe® by Summit Medical, an Innovia Medical Company, introduces the new InstruSafe® XL Transport Container — the first and only container of its size on the market — designed to accommodate da Vinci-® SP™, Xi™ Scopes, EndoWrist® and other long laparoscopic surgical instruments. 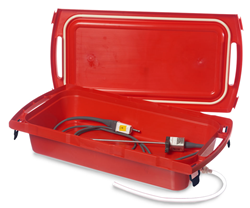 The XL Transport Container extends Summit Medical’s leadership in manufacturing InstruSafe Instrument Protection Trays that are custom designed to protect virtually any surgical instrumentation from the sterile processing to the operating room. InstruSafe’s products are designed to protect delicate surgical instruments from unnecessary damage. 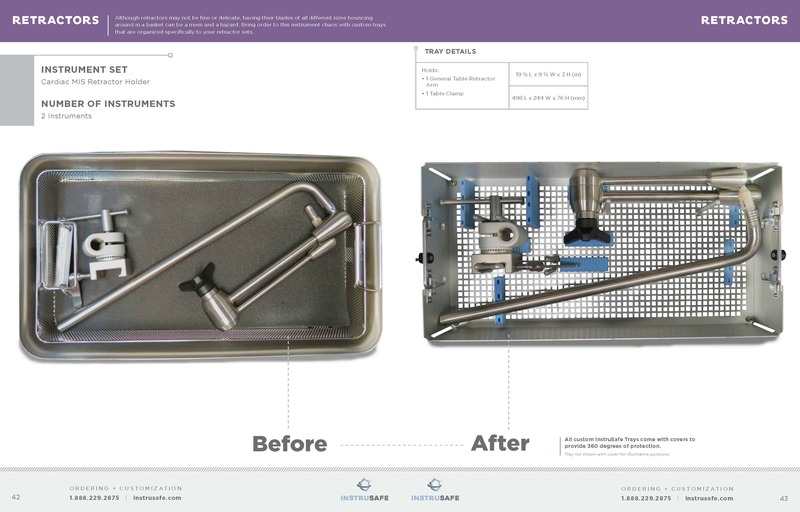 A recent study conducted at Altru Hospital in Grand Forks, ND, found that using custom InstruSafe Instrument Protection Trays for cataract surgery resulted in a 34% savings in instrument repair and replacement costs. 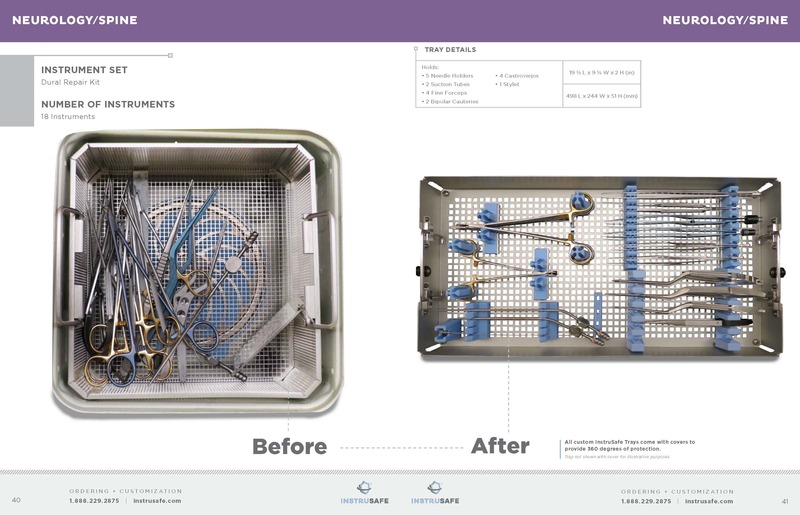 To learn more about InstruSafe’s Instrument Protection Trays and the new InstruSafe XL Transport Container for da Vinci SP, Xi, and EndoWrist and other long laparoscopic surgical instruments, visit http://www.InstruSafe.com. 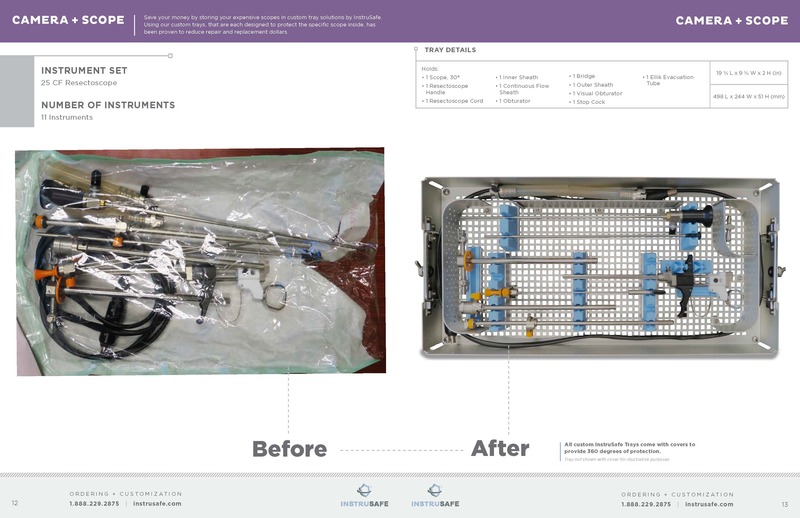 InstruSafe® is a world leader in providing surgical instrument protection solutions. InstruSafe products are designed, developed, and manufactured by Summit Medical, an Innovia Medical Company, headquartered in St. Paul, Minnesota. 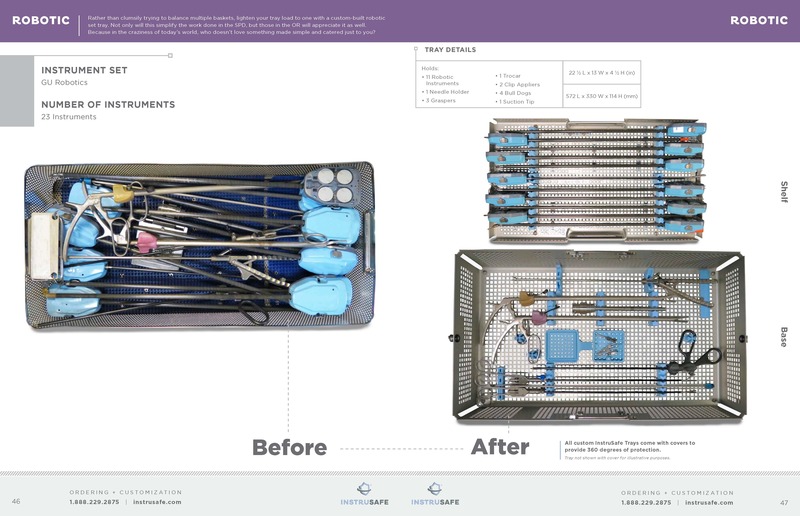 InstruSafe’s 30 years of innovation with surgical and sterile processing teams in leading healthcare facilities has established a higher standard for how delicate, expensive surgical instruments are organized, sterilized, transported, and stored. 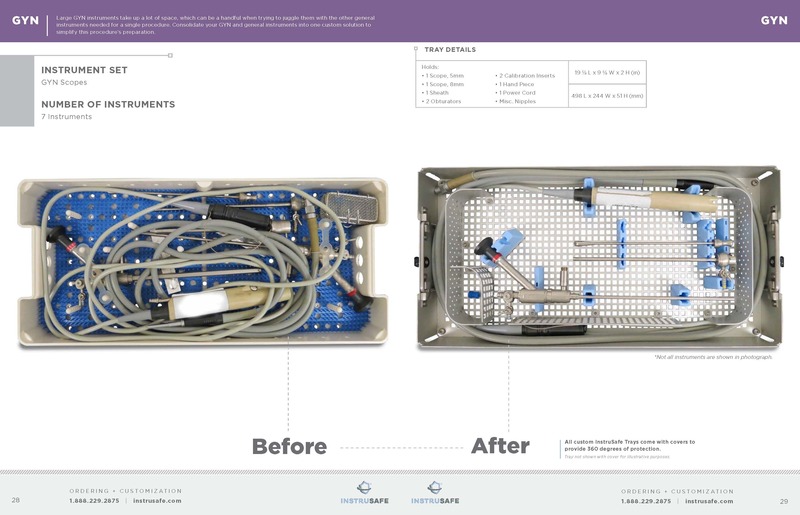 InstruSafe collaborates with customers to design fully customized trays to house specific instrument sets and also offers pre-configured instrument trays for procedures including arthroscopy, camera/scope, cardiovascular, ENT, bariatric, GYN, ophthalmology, neurology/spine, and robotic and other microsurgery instrumentation sets. For more about InstruSafe, visit https://www.instrusafe.com.